Holy crap, that first shot. 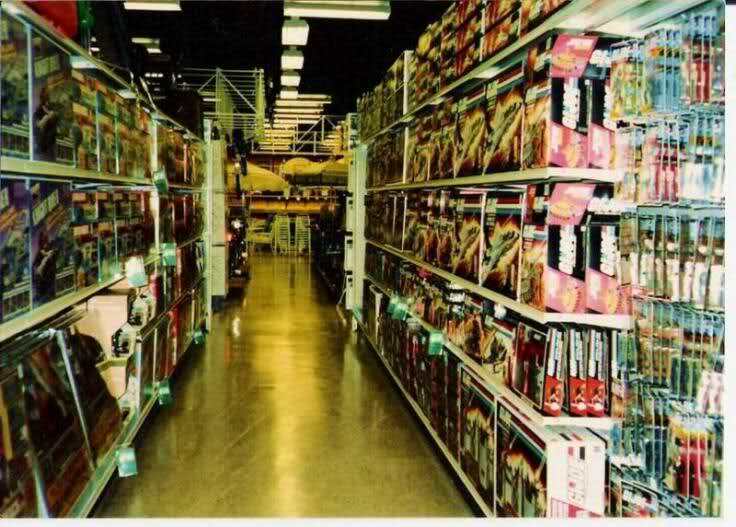 I would have just passed out seeing shelves that full of GI Joe stuff. 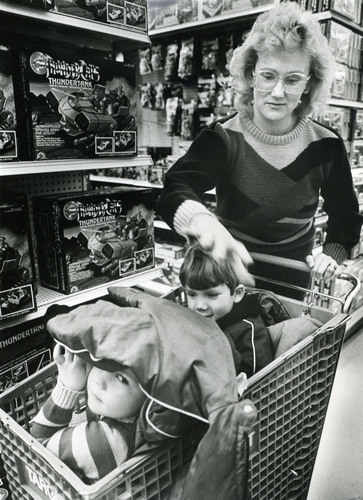 I don’t remember the TRU on the Westside being that loaded back then, but it was still a thrill going there every single time. Man. 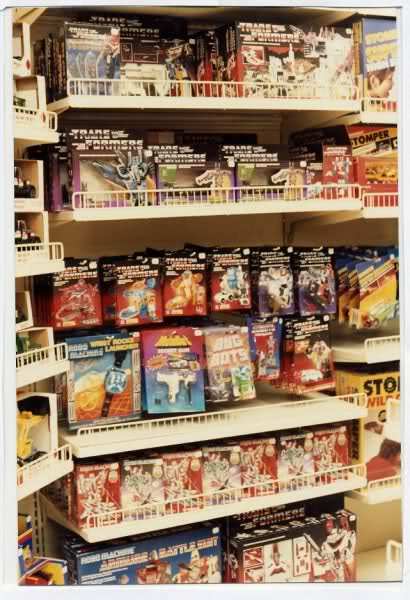 Back then there was so much to choose from. And I don’t remember things being hard to find or get. I can’t recall ever leaving from TRU saying “Dang, they’re out of ________!” Nowadays, people grease the management to sweep things off the truck before they even load them in! Could you imagine? Yeah, the G.I. Joe stuff is insane. Look at all the figures on the right in the second shot. They’re like 7 deep! 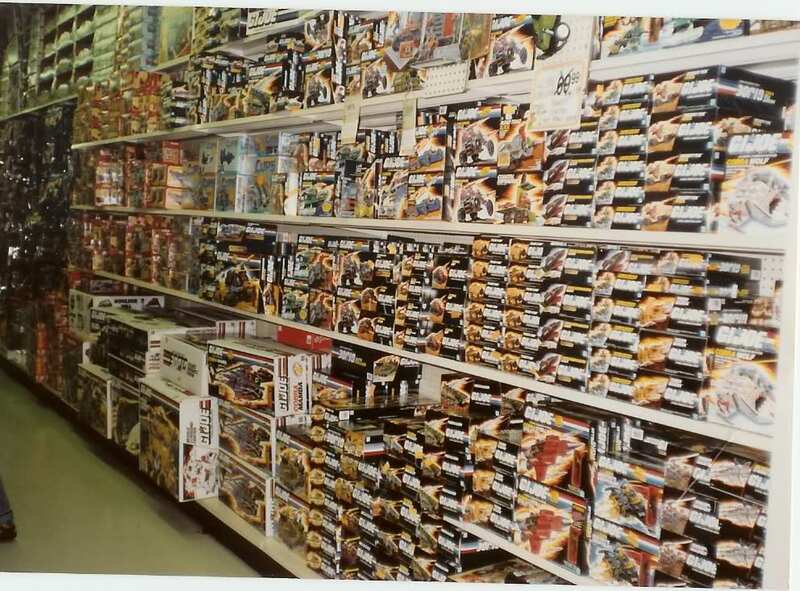 Have you been in a TRU lately? It’s sad. There’s nothing there. 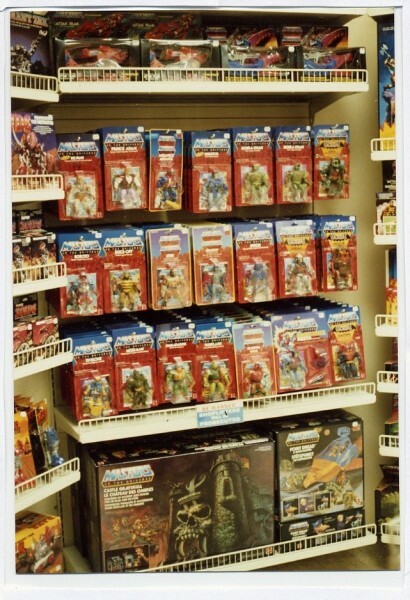 A smattering of Legos, a smattering of action figures (40-year-old men buy them to hang on their walls). It’s like a post-apocalyptic world of toys.